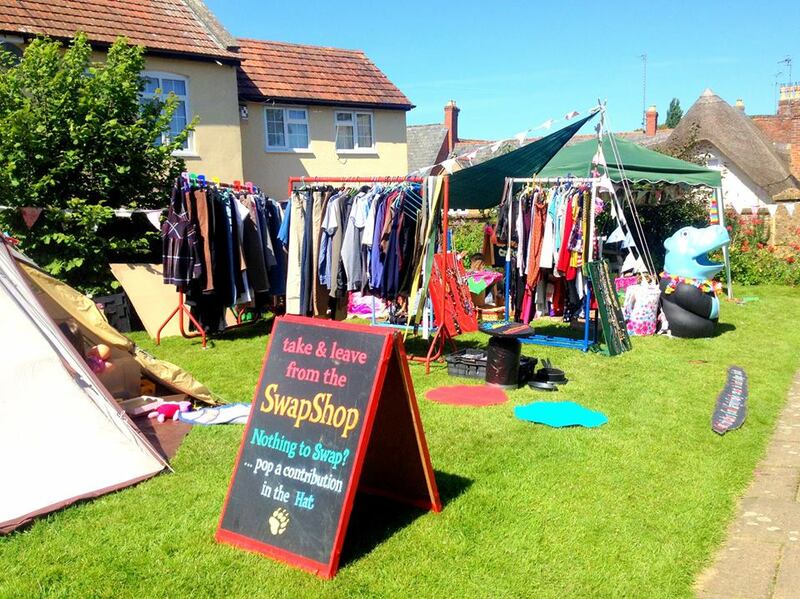 Visit BearCat Collective in the churchyard, the SwapShop is full of bargains & treasure – do your bit for the environment, and recycle unwanted items here. There is also the ToySwap teepee to explore, play, share and find toys that need a new home. Selection of Make & Take Craft workshops using natural and recycled materials, and face painting. BearCat Collective are a not-for-profit group of artists and musicians, bringing hands-on education, family social care training and entertainment to community venues across Wessex.